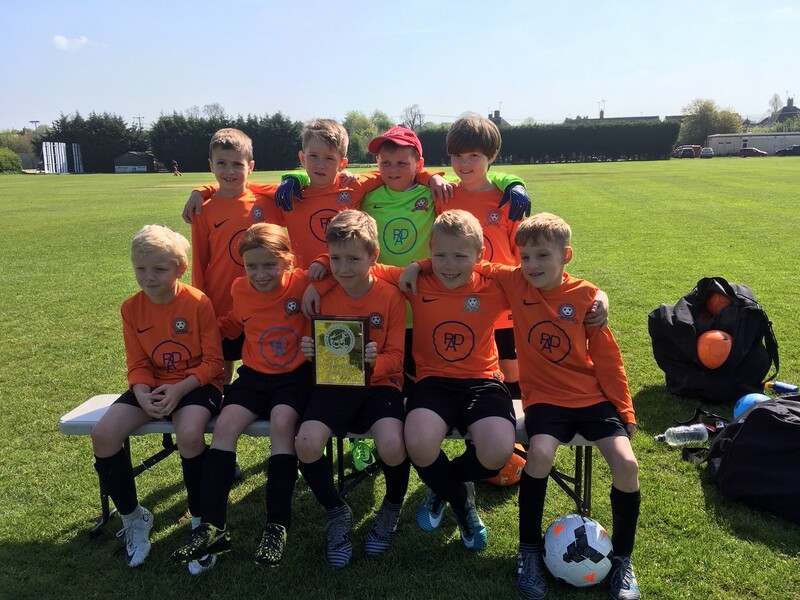 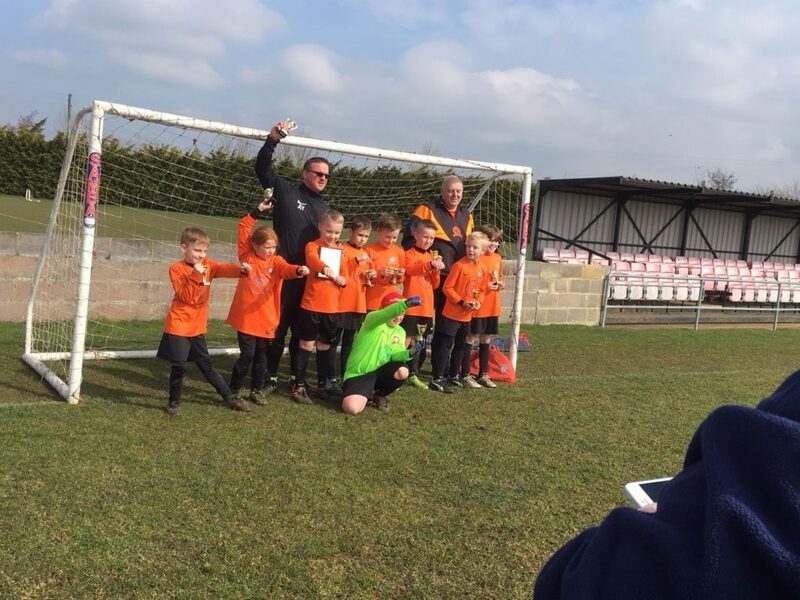 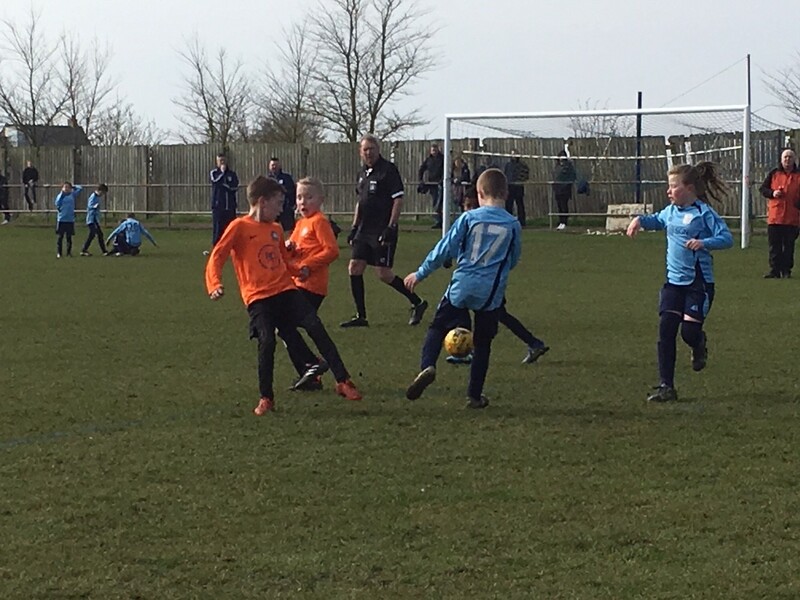 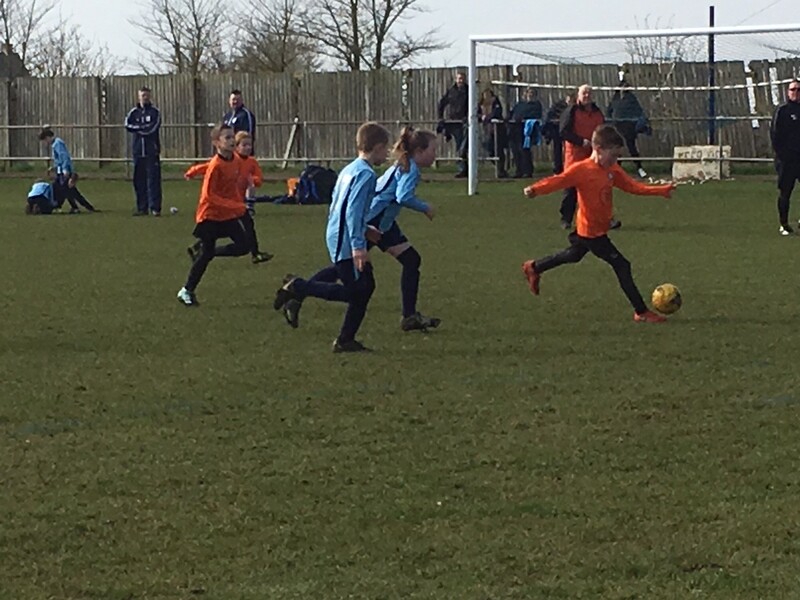 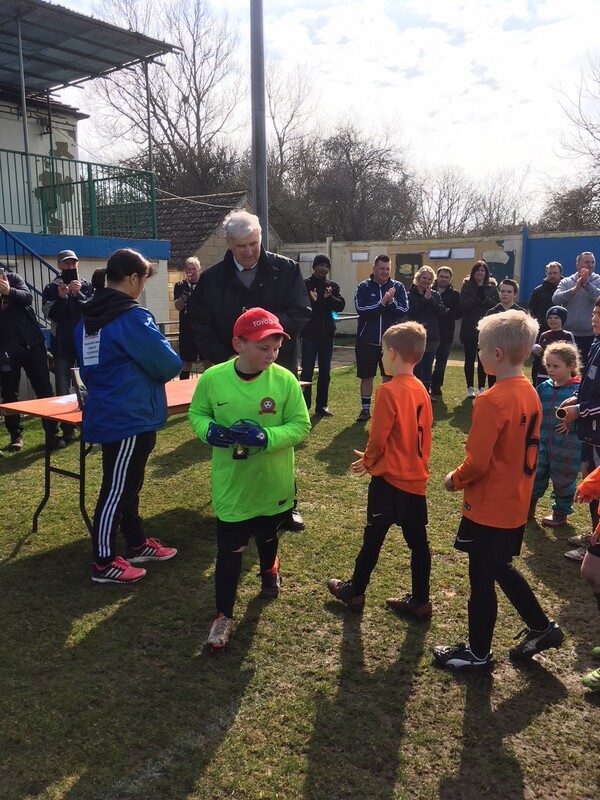 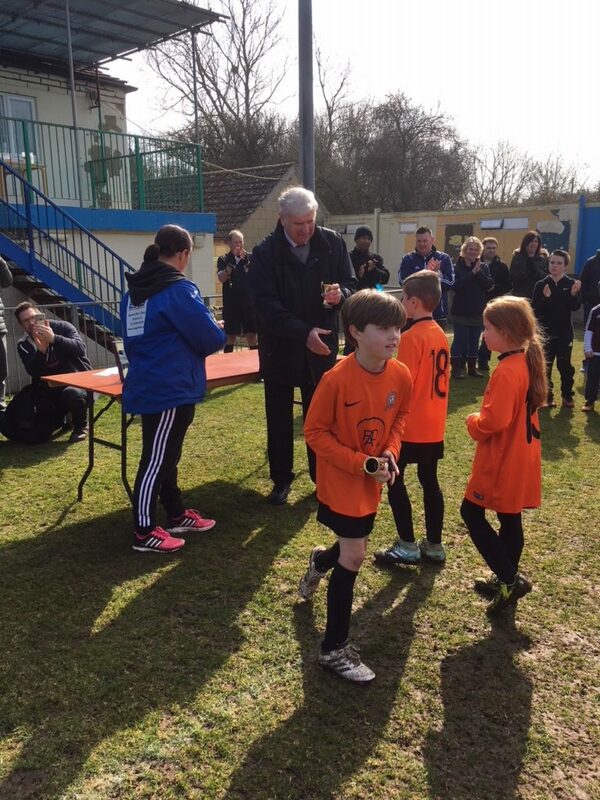 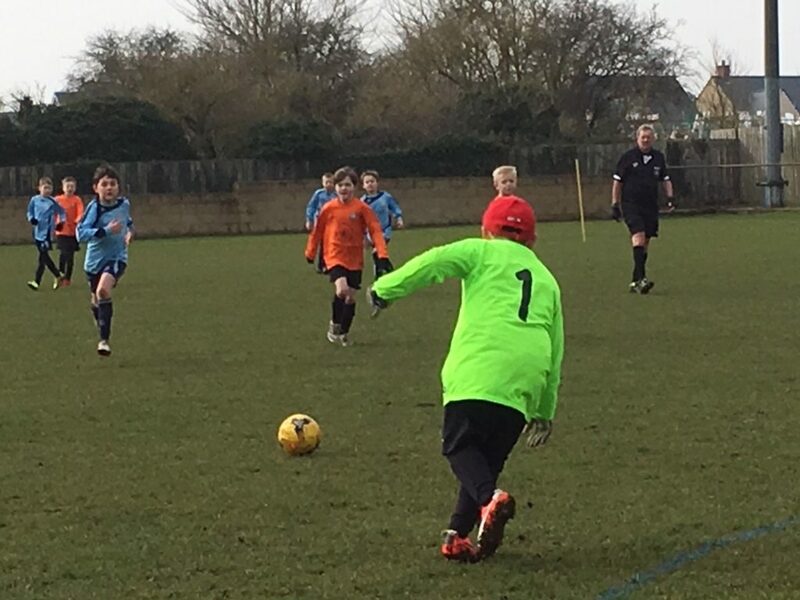 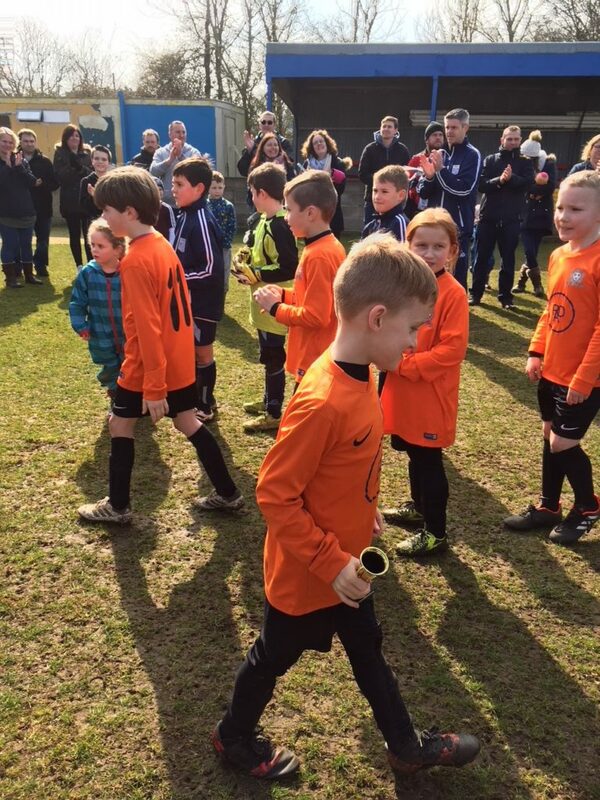 The squad has a healthy mix of abilities and won the ‘Witney and District U9 Europa Shield Cup – Season 2017-2018’ , and had a strong performance in their league. 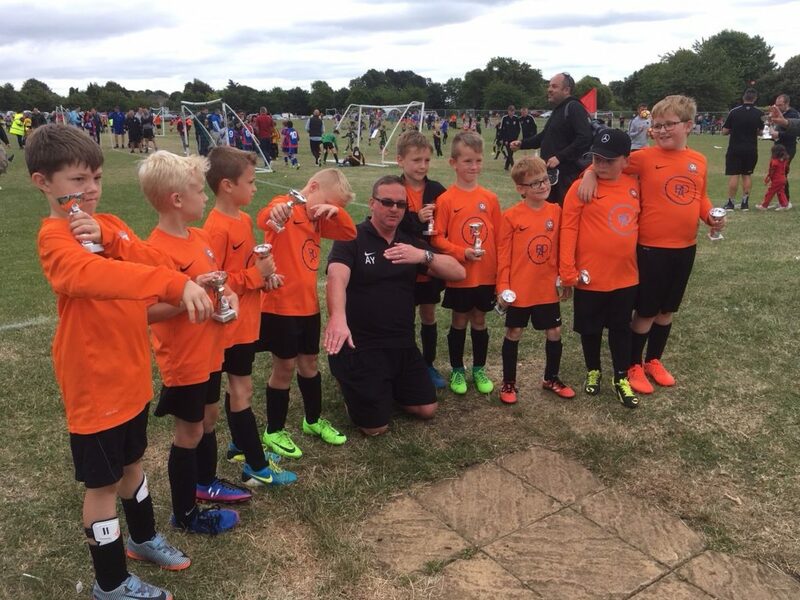 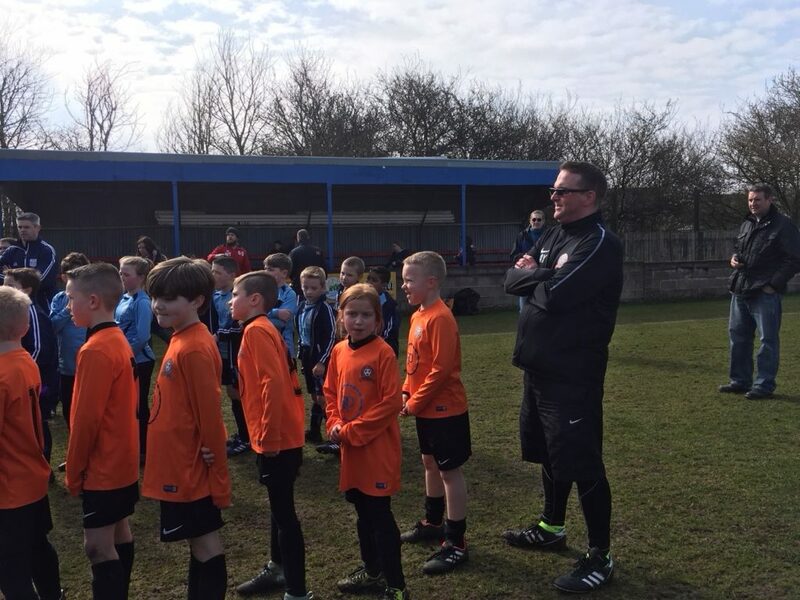 The team has an ethos of equal game team and all players are learning multiple positions and are allowed time to explore their football abilities. 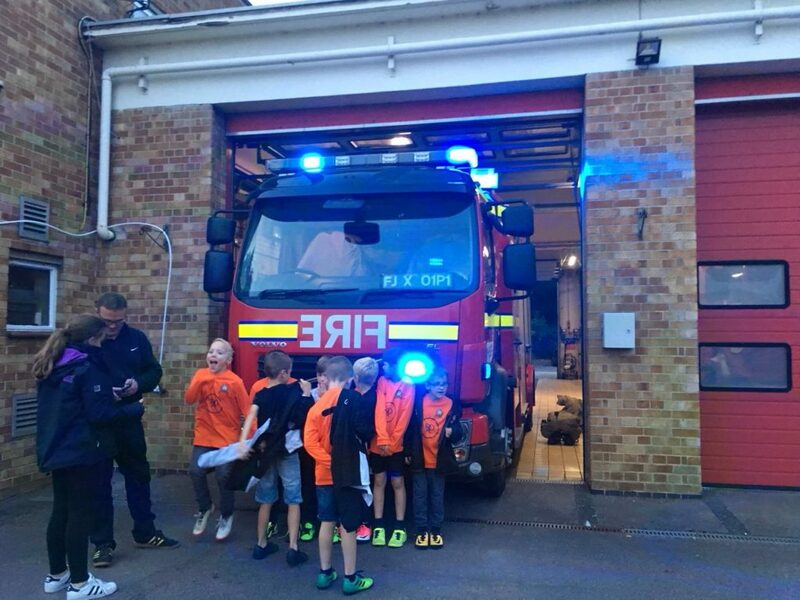 We have have had team build events in Banbury Fire Station, where we were given a display focused on team work. 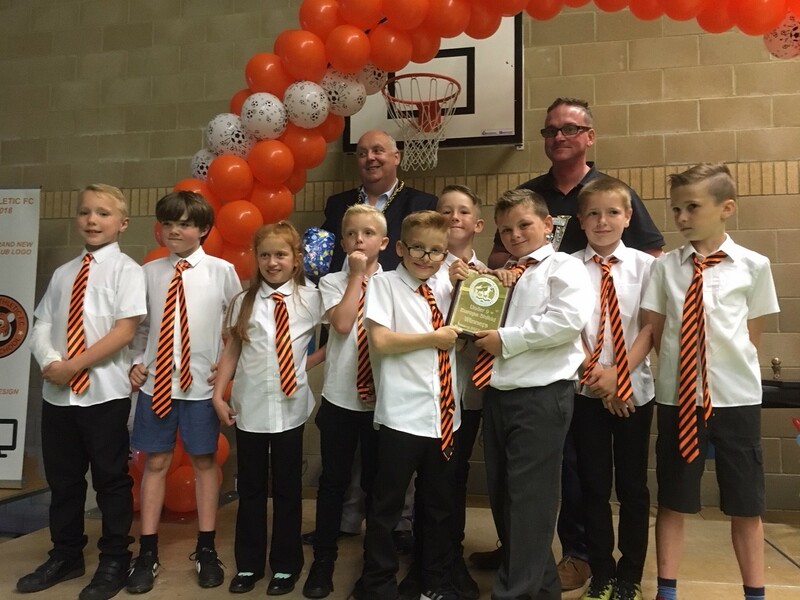 The team has also had multiple social events from pizza nights to Xmas parties.